Get a great workout without the worry of sweat with these elite gym towels with a built in pocket. 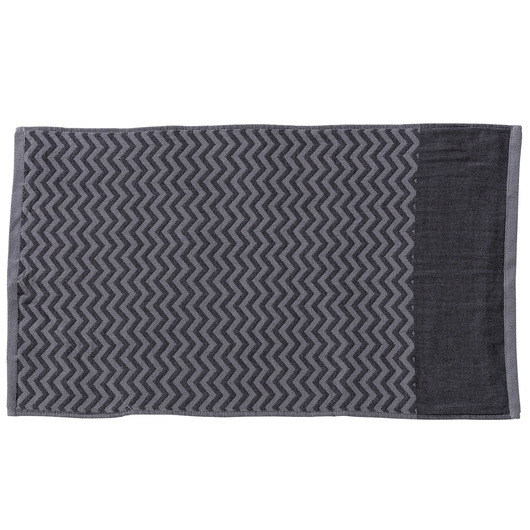 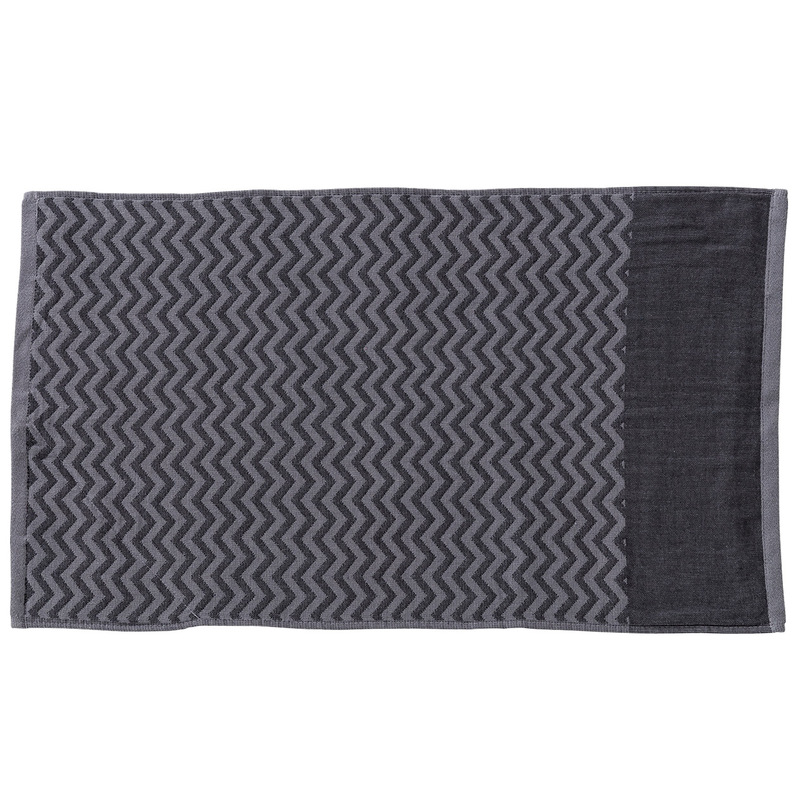 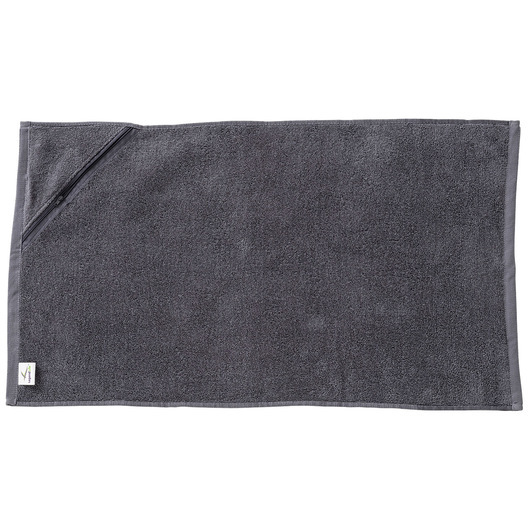 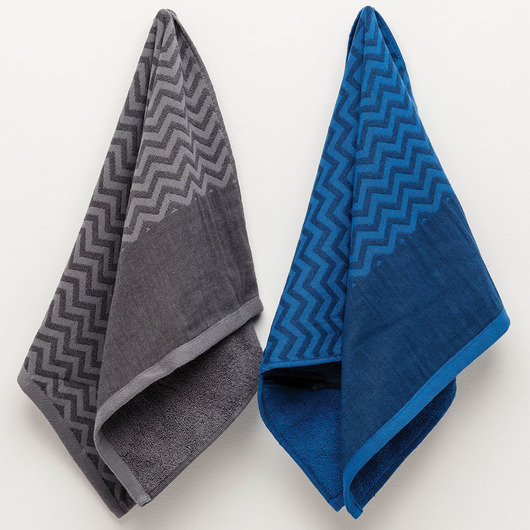 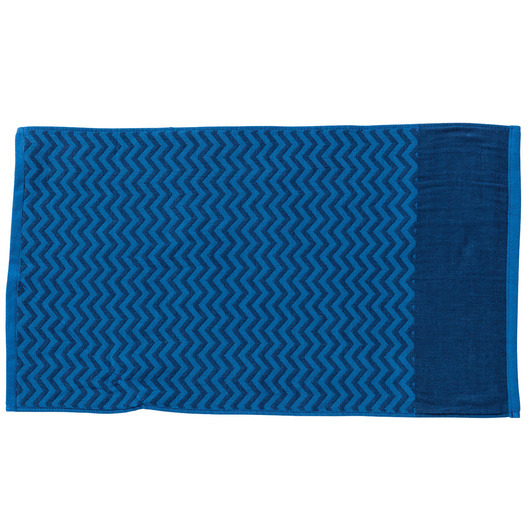 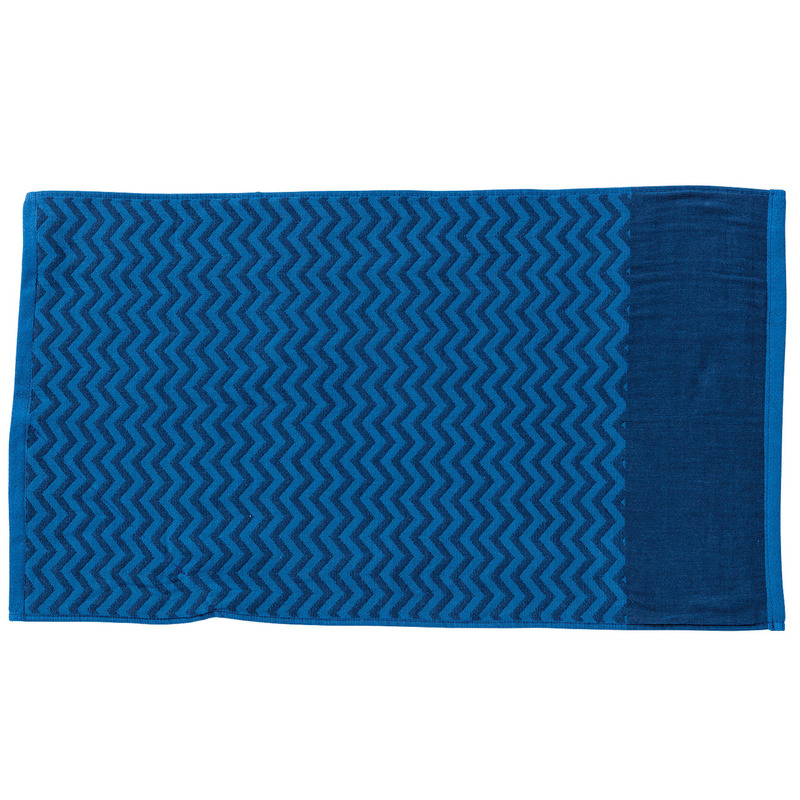 Stay sweat free and organised while you work out with some of these luxurious gym towels. 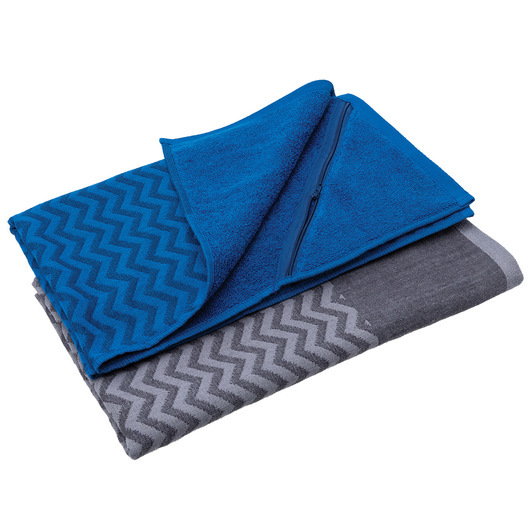 Not only are they extremely practical, featuring a zip pocket to store small items such as keys, they look and feel fantastic being made from 100% cotton and a blend of woven solids and stripes. 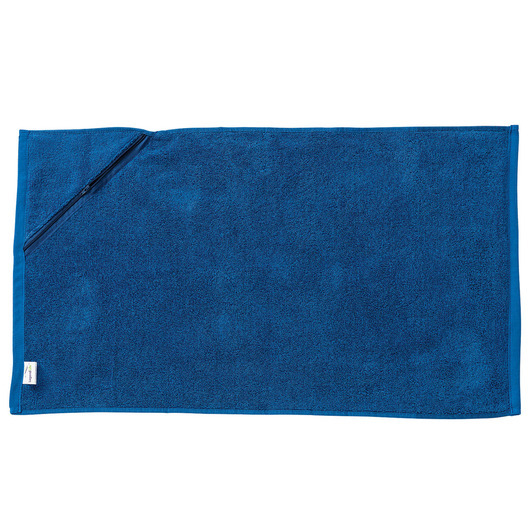 A great gift or promotional piece for fitness lovers and those wanting to lead a healthy, active lifestyle.